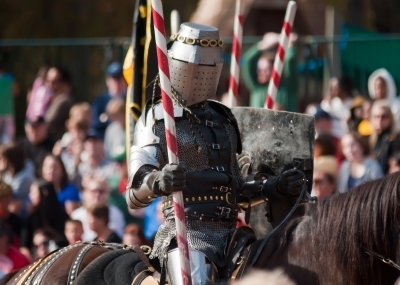 PA Ren Faire is running from now until October 25, 2015.
the live chess match is an unforgettable sight to behold! you’re bound to have an amazing time. the 2015 Program for details. County attraction, so book your room at the Historic Smithton Inn and purchase your Renaissance Faire tickets today!